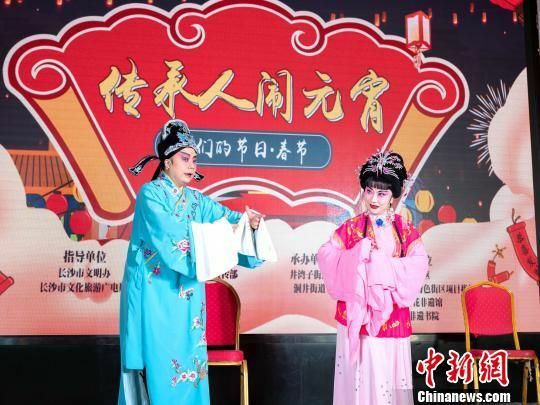 On February 19, the very day of Chinese Lantern Festival in 2019, the Hunan Intangible Cultural Heritage Hall in Yuhua District, Changsha, held various celebrations. 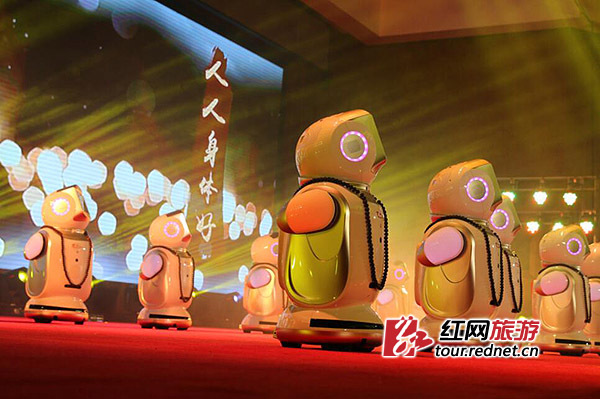 Intangible cultural heritors and thousands of visitors celebrated the traditional festival together. 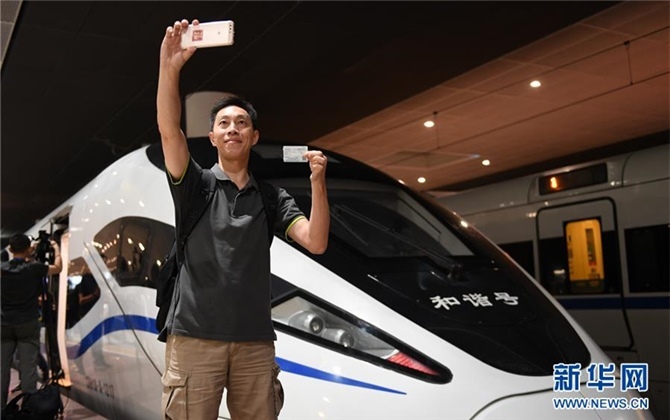 “Guangzhou-style Tangyuan is wrapped with thick sesame paste,” staff described Hunan-style and Guangzhou-style Tangyuan (glutinous rice ball) and their respective culture to the visitors. Four major Tangyuan styles, in Hunan, Xi’an, Guangzhou, and Beijing, were made at the scene. 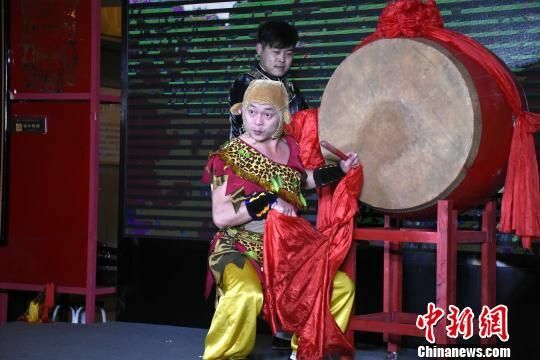 Folk art performances were staged, including Miao drum, land boat dance, clamshell dance, “big-head baby” dance (performers wear big babyface-shaped headgears), and flower-drum opera. 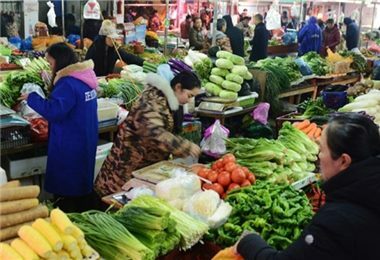 Folk delicacies were provided, such as Leicha (mashed tea), stinky toufu, and sweet wine. Lantern riddles were guessed through online and offline channels. 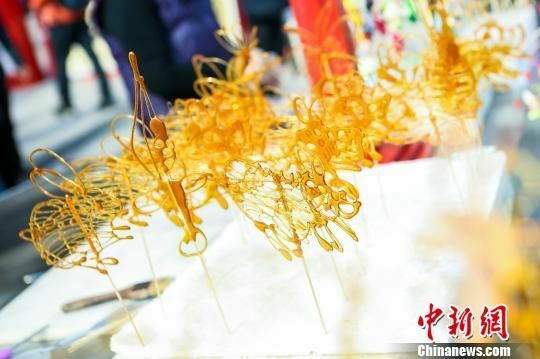 Visitors could try their hands at intangible cultural heritage items, such as stele rubbings, incense making, and Chinese shadow puppetry, to experience Chinese traditional culture. The Huitang Acrobatics Institution was settled at the hall that day.